What is Advantage 40 spot-on and who is it for? ADVANTAGE SPOT-ON SOLUTION can be used for the prevention and treatment of fleas and the treatment of biting lice in dogs. It can be used for the treatment and prevention of fleas in cats, and for both cats and dogs it can be used as part of a treatment strategy for Flea Allergy Dermatitis (FAD), where this has been previously diagnosed by a veterinary surgeon. ADVANTAGE also treats flea infestations on rabbits. Additionally, larvae in the surroundings of the treated pet are controlled by Advantage. What is the active ingredient in Advantage 40 spot-on? What is in Advantage 40 spot-on? How do I use Advantage 40 spot-on? 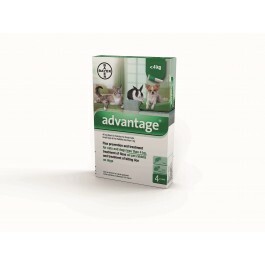 Apply one tube of ADVANTAGE SPOT-ON 40 per cat, dog or rabbit of less than 4kg bodyweight. Fleas are killed within one day following treatment. One treatment prevents further flea infestation on dogs and cats for up to 4 weeks and on rabbits for up to one week. Treatment should be repeated after 4 weeks. In case of biting lice infection in dogs, a veterinary examination 30 days after treatment is recommended as some animals may require a second treatment. With the dog in the standing position, part the coat between the shoulder blades until the skin is visible. 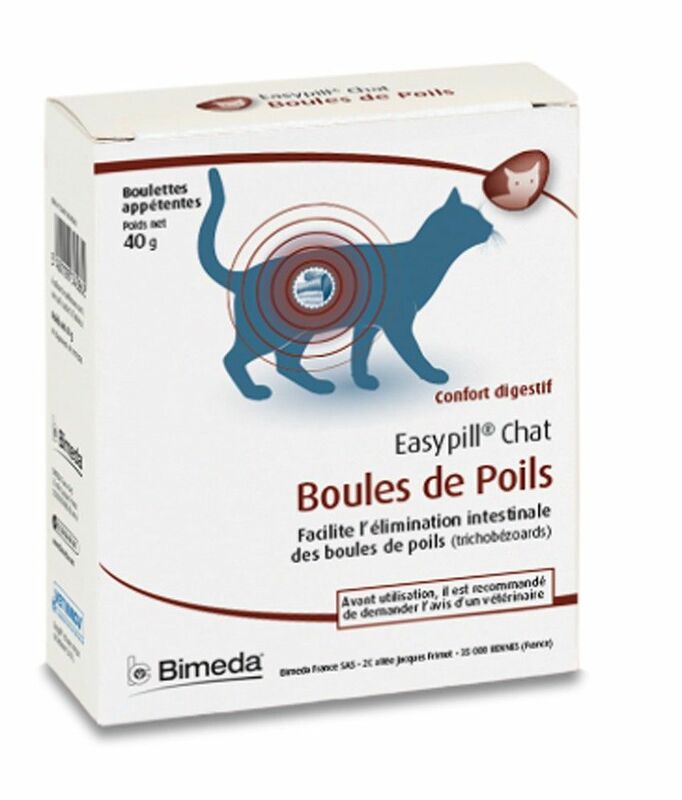 No incompatibility has been observed between this product at twice the recommended dose and the following commonly used veterinary products: lufenuron, febantel, pyrantel and praziquantel (dogs) and lufenuron, pyrantel and praziquantel (cats). The compatibility of the product was also demonstrated with a wide range of routine treatments under field conditions including vaccination. Is there any further advice I should know about Advantage 40 spot-on?